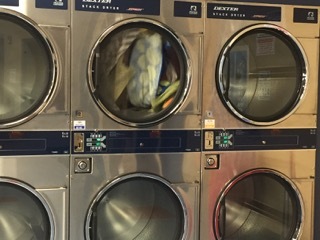 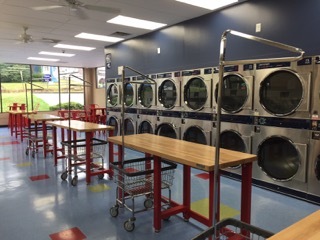 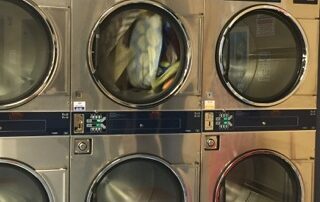 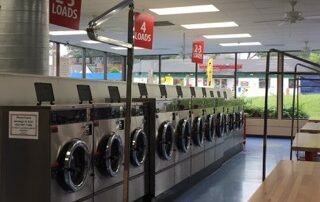 The Clothes Spin is a locally owned and operated 24 hours / 7 days a week, self serve coin laundromat located conveniently in Lynchburg, Virginia. 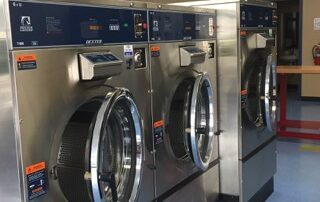 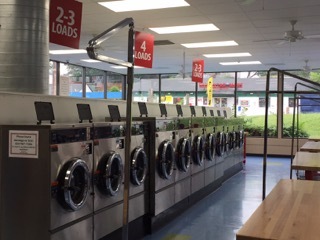 Our clients compliment us on our cleanliness, safety/security of facility at any hours, number of washers and dryers, minimizing wait times, affordable rates, state of the art washers and dryers, and friendly staff service. 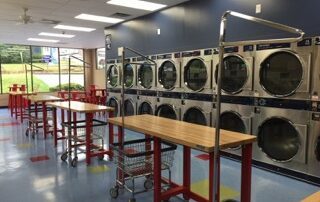 We love our community and look forward to helping you save time, money, cleaning all of your laundry at our nearby facility. 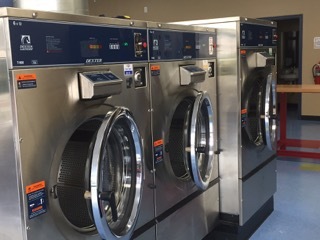 Please view map directions, or give us a call and stop by. 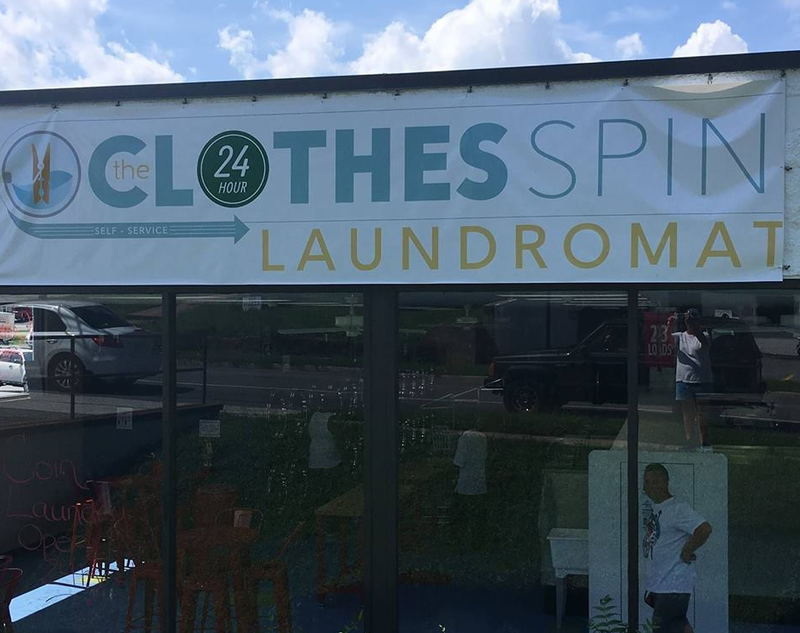 See you soon at The Clothes Spin!